This is Africa Nomads conservation campaign to shout for justice of Cecil and other wildlife killed in Africa. 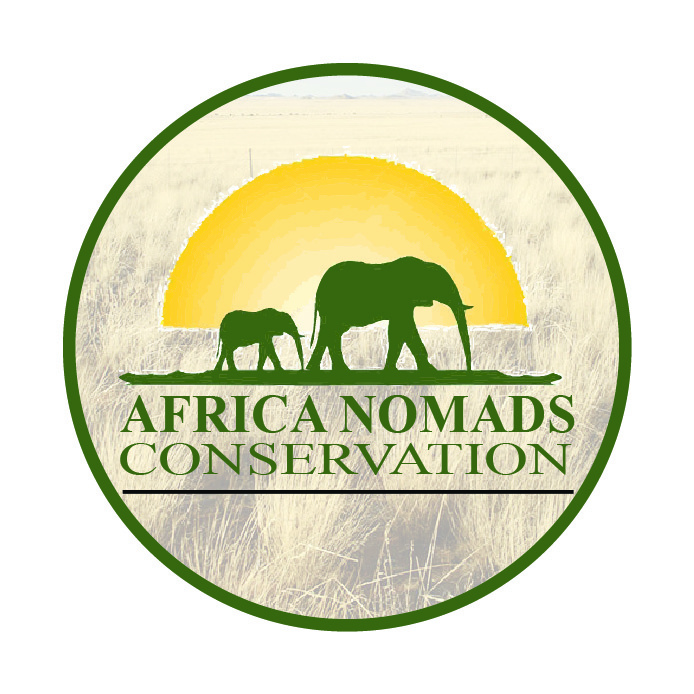 Africa Nomads Conservation was started by three young University student in kenya at 22 years towards curbing wildlife and Environmental crimes. Having clear understanding and the need to protect and conserve our flora and Fauna, Africa Nomads conservation works with partners at all level to secure and safe-guard all species under threats due to human activities. Of the common goal, Africa nomads Conservation works towards monitoring and control of all environmental crimes, especially safe-guard wildlife within and out of the park.It takes work and dedication but it also takes money to hire rangers to be in the bush to find poachers and arrest them before they kill the elephants. Many rangers have also sadly lost their lives trying to defend the elephants. These poachers are heartless people will eliminate anyone who gets in their way. Tragically an elephant is killed every fifteen minutes. We must stop this slaughter from happening now! Intelligence for wildlife and other environmental crime is very critical, analyzing and acting on it within the effective timeline and protect the targeted species.